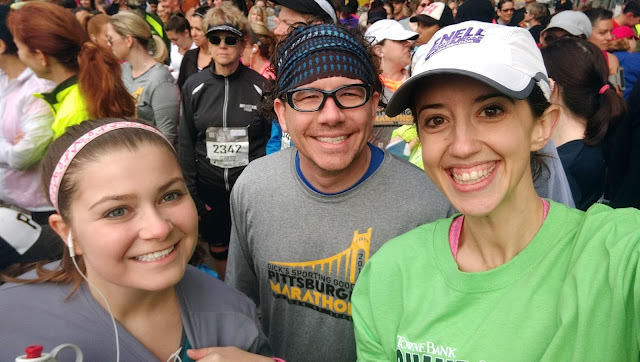 For the third year in a row, I ran the Pittsburgh Marathon 5k on April 30th this year. The Pittsburgh Marathon/Half Marathon is always on a Sunday and a few years ago, they started offering a 5k on Saturday morning. 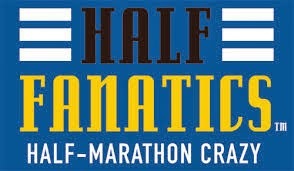 Last year, Gloria and I ran this together as we both wanted to take it easy the day before the half. We had the same plan for this year- with the addition of Matthew! He wasn't able to make it for 2015 so I was super excited to have him join us for 2016. 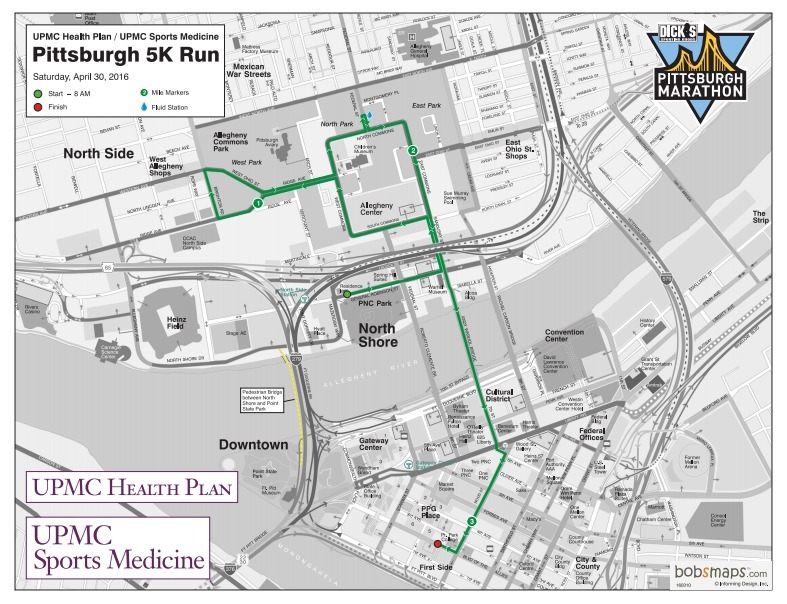 This race is a point to point- we started by PNC Park and finished near Point State Park, just a few miles away. It was down right cold the morning of the race- probably in the low 40's but because of the high humidity it felt MUCH cooler. 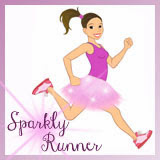 I wore a sparkle skirt, short sleeved shirt, and a long sleeved throw-away shirt (that I actually kept on until after mile 1). 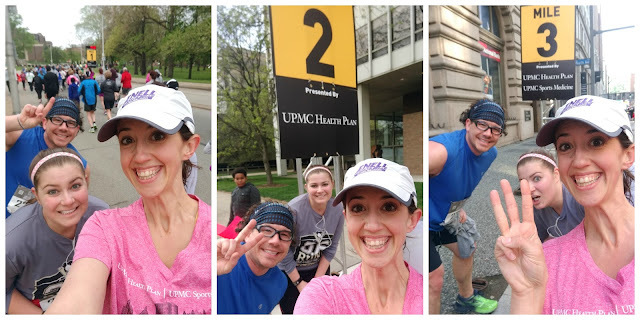 We met up with all our running ohana and some other Pittsburgh friends, snapped a few pictures, and then Gloria, Matthew and I headed towards the back of the pack to wait for the race start. Our plan was to take the 5k slow and to really just enjoy the run. Gloria, Matthew and me- freezing but ready to go! Luckily for us, this course is pretty flat so it was easy to stick to our race plan. We took our time, averaging about 12-13 minute miles. I felt good the entire race- I knew I was under trained going into the weekend so I was grateful to feel great at a slower pace. We grabbed selfies at each mile marker as we chatted and caught up on each other's lives; the miles flew by. One of the things I love about this course is the amount of spectators that come out for an early morning race- especially on a cold morning! There were tons of folks out holding signs, clapping and cheering, and giving out high fives. 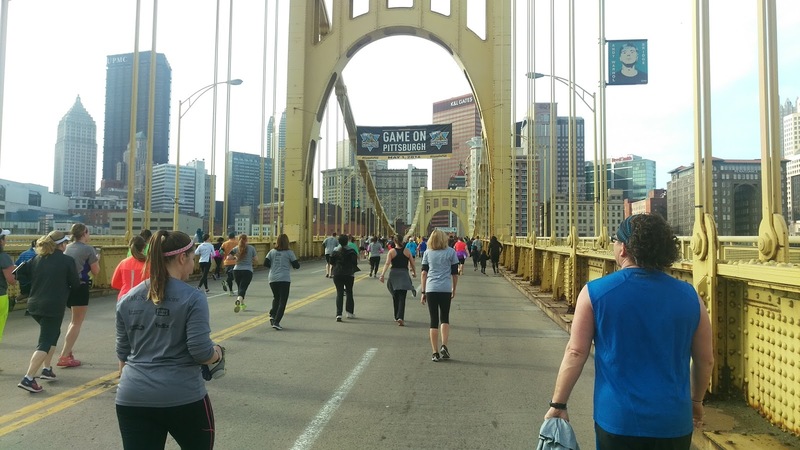 There's just an energy in Pittsburgh that's hard to describe but it makes for an awesome race-day atmosphere. Gloria and Matthew crossing the lone bridge of the course. 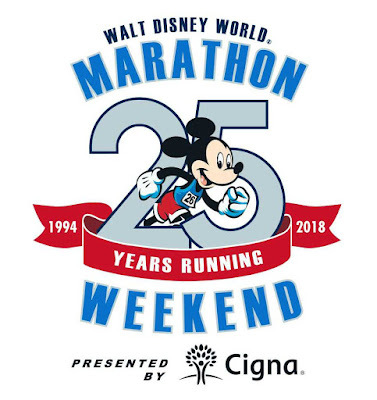 We finished in 37:18, collected our medals and mini "Eat'n Park" cookies, and headed to the finish line festival to meet our running ohana. This year, as in past years, the 5k medal was a smaller replica of the marathon/half marathon medals. It's always a nice treat to get a medal for a 5k :-) Once everyone finished, we set out to find something to eat and ended up at Cherries Diner- this little hole-in-the-wall that had like 10 tables in it and one waitress. But the food was pretty awesome so I can't complain too much! Pittsburgh swag is always pretty cool. After we ate, a friend of mine from the internet (I know that sounds weird, but hear me out) came to meet us at the restaurant! Kelly (aka @curvyfitgirl) and I "met" through twitter and a shared interest of healthy living and Weight Watchers. It was so awesome to meet her in person- she is just as sweet and inspirational in real life as she is online! We got to spend some time together after breakfast, walking around the city and checking out the expo again. 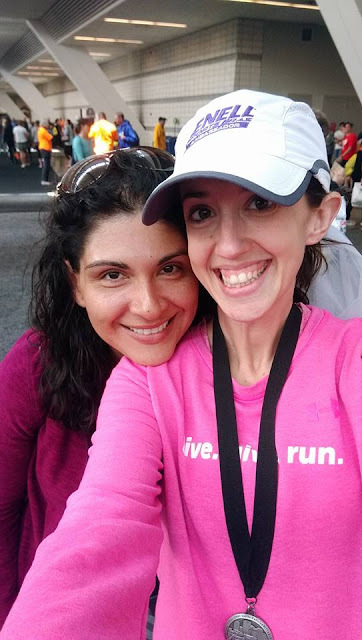 She fit right in with our ohana- she is super sweet and supportive; I'm so glad we finally got to meet in person! 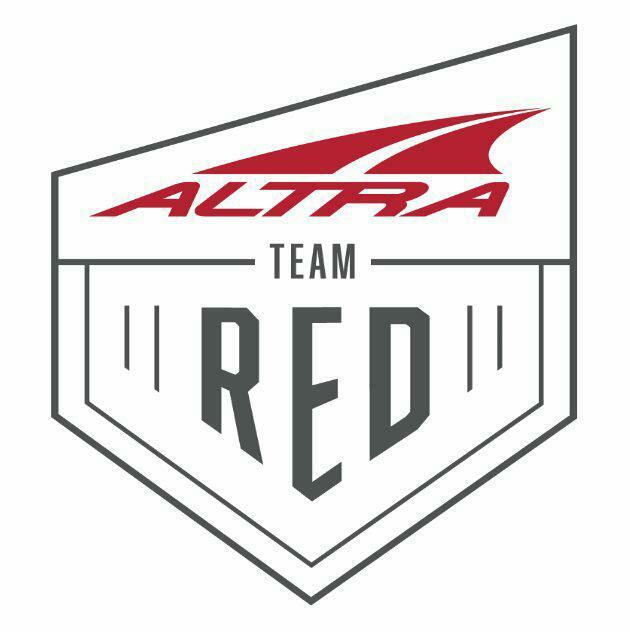 Pros of this race: mostly-flat course, lots of spectators, finisher's medal, finisher's cookies, and lots of runner support (water stops, medical aid, etc.). Cons of this race: ....I got nothing. Seriously, this is an awesome little race! 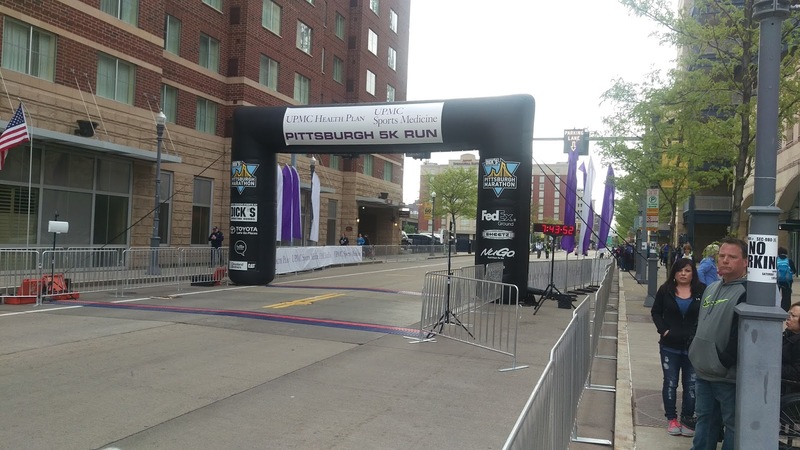 Stay tuned for the Pittsburgh Half Marathon recap- coming soon! 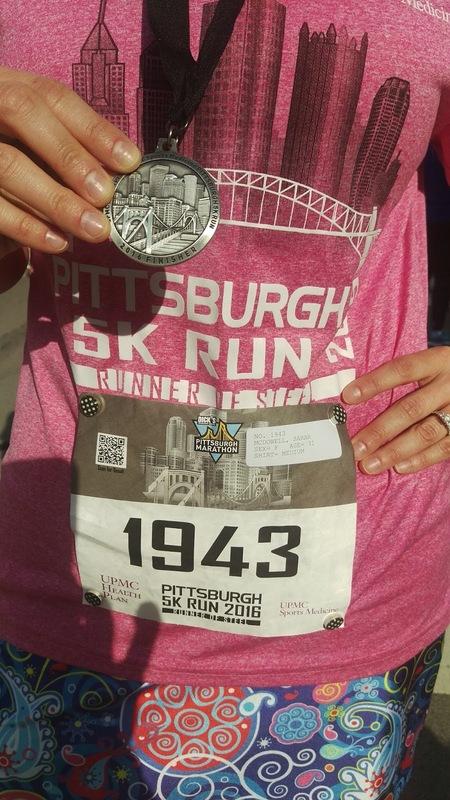 Did you run Pittsburgh this year? If so, what'd you think? If not, what's your favorite 5k experience? Can you explain that shirt she is wearing? Is she in support of assault weapons and working out? It's disturbing. Hi Pam! I am pretty sure this is a shirt that supports crossfit. I'm not 100% sure as I didn't ask her about it. This picture was taken over a month ago but in light of recent events, I will remove and put up another picture. Thanks for commenting! 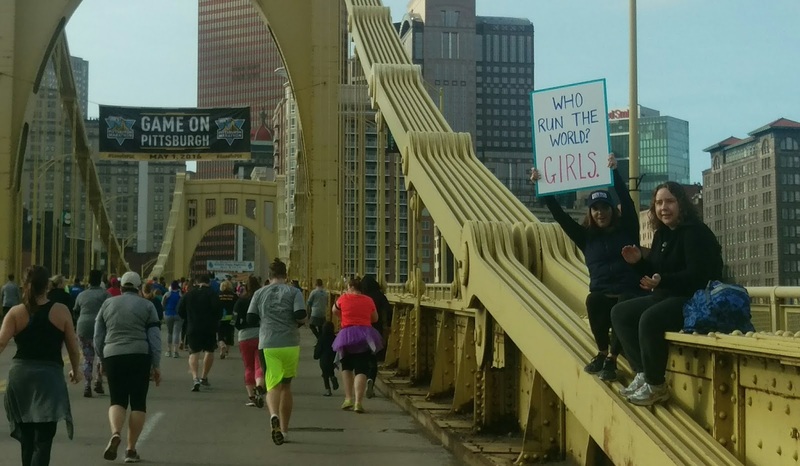 My favorite pittsburgh race, hands down. Glad you guys had fun!